Standing on the Baylor University Seal and looking up at the Christmas lights hanging on Burleson Quadrangle is akin to hearing Bing Crosby sing “White Christmas." There’s something magical about Baylor’s campus at Christmas. 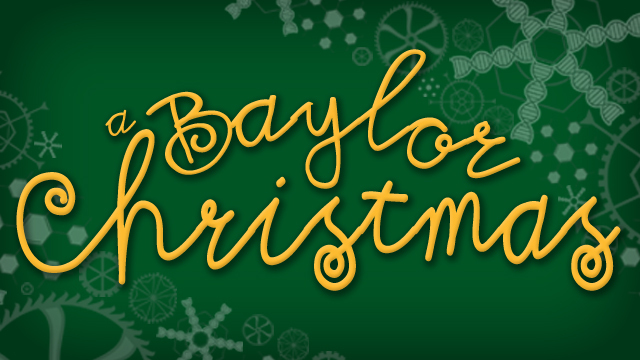 With new holiday traditions added each year, you’re never too far removed to celebrate the holidays at Baylor. 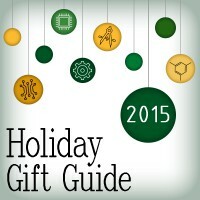 We've searched high and low for the best gifts for Baylor engineers and computer scientists. Whether you’re shopping for a loved one or putting together your own wish list, we’ve compiled the ultimate gift guide for the 2015 Holiday Season. From tech gadgets to Dapper Bear accessories, you won’t want to miss this must-have Christmas list. Charles “Court" Franklin graduated posthumously from Baylor with a B.S.M.E. in 2007. 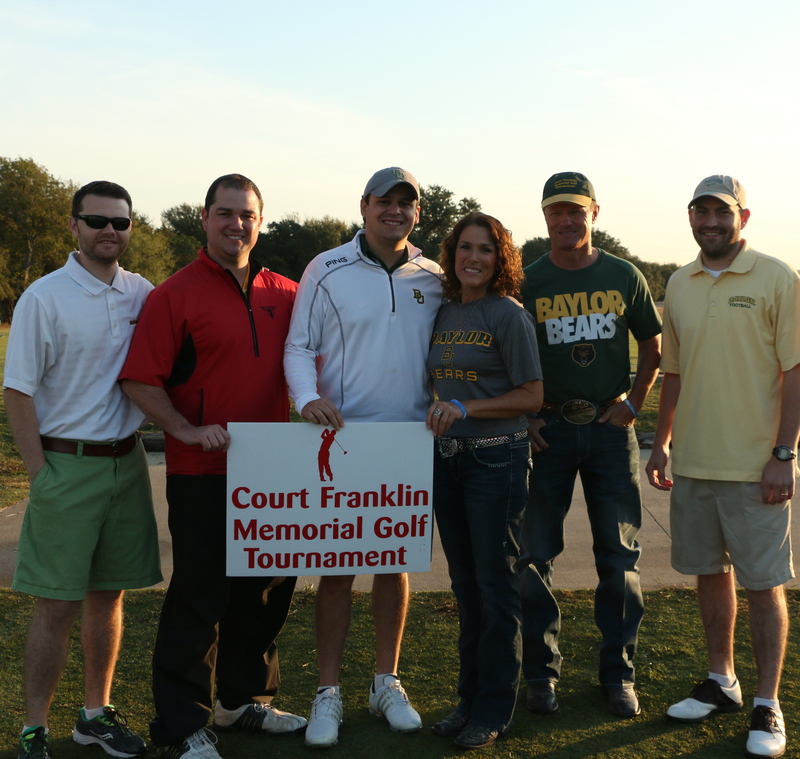 Today, friends, family, former classmates, and ECS faculty participate in the Annual Court Franklin Memorial Golf Tournament. The proceeds from this event benefit The Charles "Court" Franklin Memorial Endowed Scholarship Fund in Mechanical Engineering that was established in 2012 by friends of Court in his memory. The 2014-2015 ECS Annual Report is now available online. Inside, you’ll hear from Dean O’Neal on the overall standing of the School and get to know some of our student leaders. 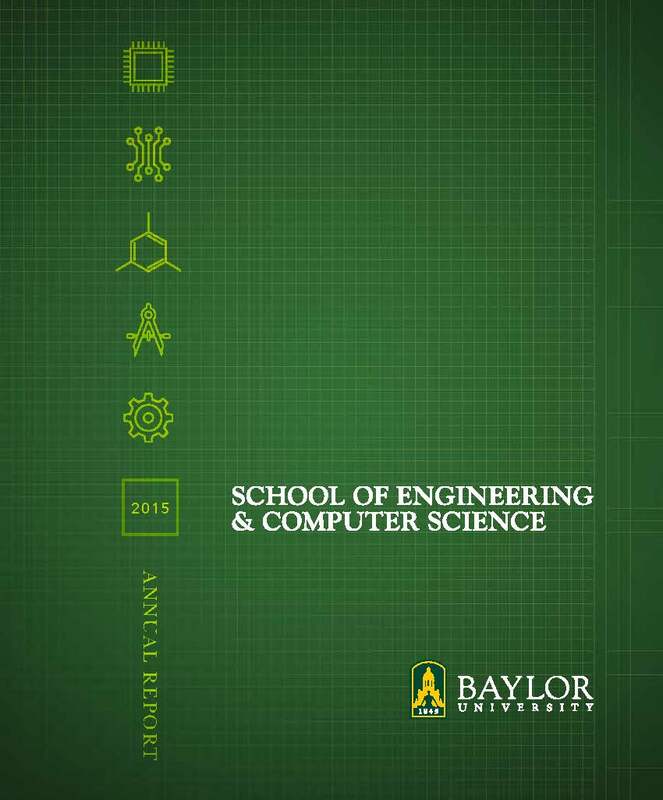 In addition the 2015 Annual Report provides information on the School’s financials, ECS student organizations, the Board of Advocates, faculty, and enrollment.